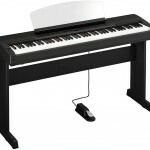 If you want the lowdown on Yamaha’s new portable digital piano, the P155, then look no further. 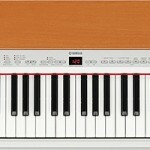 Here are complete specifications, pictures, and comparison with Yamaha’s earlier P series instruments. 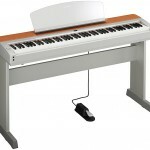 iam interested to buy yamaha p 155,iam in Eygpt Hurgada.do you have dealers in Eygpt,and what is the price ?with stand and pedal..